Here at TJD’s Tunbridge Wells Plumber we deal with all plumbing work so make sure you call us to solve any or your plumbing, heating or ay boiler problem you may have. 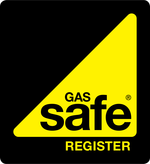 Boiler repairs or new installations, repairs, leaks, toilet repair, unblocking drains, bathroom installations and all general plumbing, heating, boiler and gas work. Quickly. 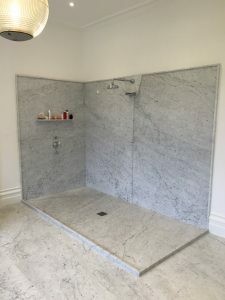 Our bathroom installation and design service will help if you are on the market for a new bathroom, cloakroom or en-suite. If you haven’t quite managed to find what is right for you, give us a call and speak with TJD’s plumber based in Tunbridge Wells. We have various suppliers and excellent industry knowledge and competitive pricing. So if your looking for a local plumber in Tunbridge Wells who understands, that a perfect dream bathroom is more than just new tiles. 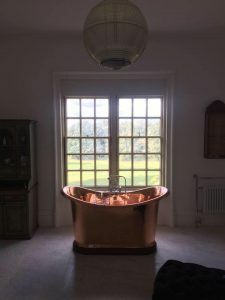 Then call TJD, Plumbing, Heating & Gas LTD for a local Tunbridge wells plumber to help you design and create your dream bathroom, with usibility and functionality at the top of the list when finding what is right for you. And by coming to a local Tunbridge Wells based plumber you will get a friendly service with local Tunbridge Wells knowledge. 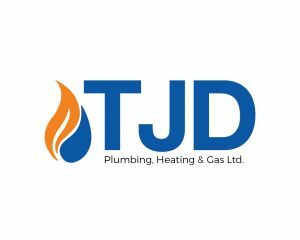 Don’t forget at TJD Plumbing, Heating & Gas Ltd we not only offer plumbing services in Tunbridge Wells but also central heating and boiler installation and servicing in Tunbridge Wells. For further information check out our home page, our about page and our news menu. Don’t forget we also offer central heating design and cleaning and full underfloor heating design and install.